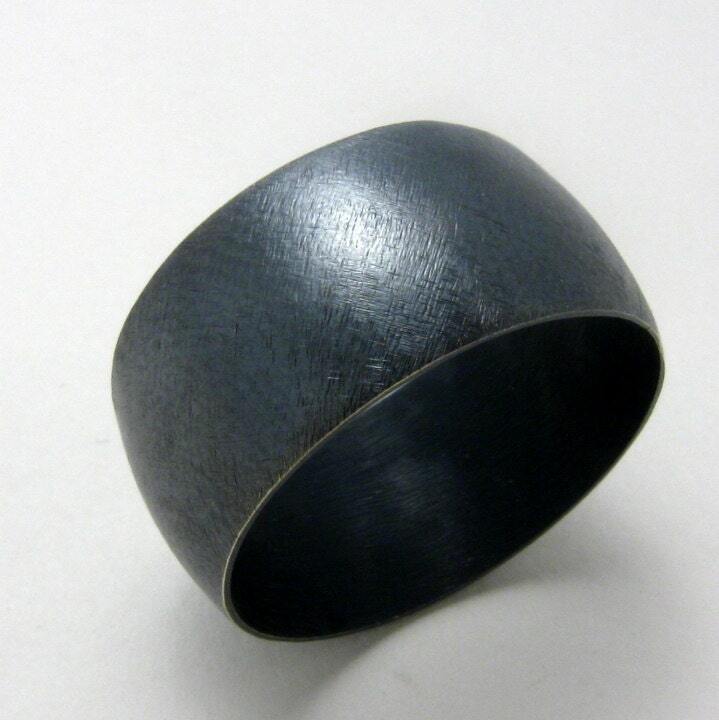 This oxidized sterling silver ring is a wonderful piece of masculine jewelry. Christina Hurley makes these rings in any size, so you will be sure to get one that fits the special man in your life. 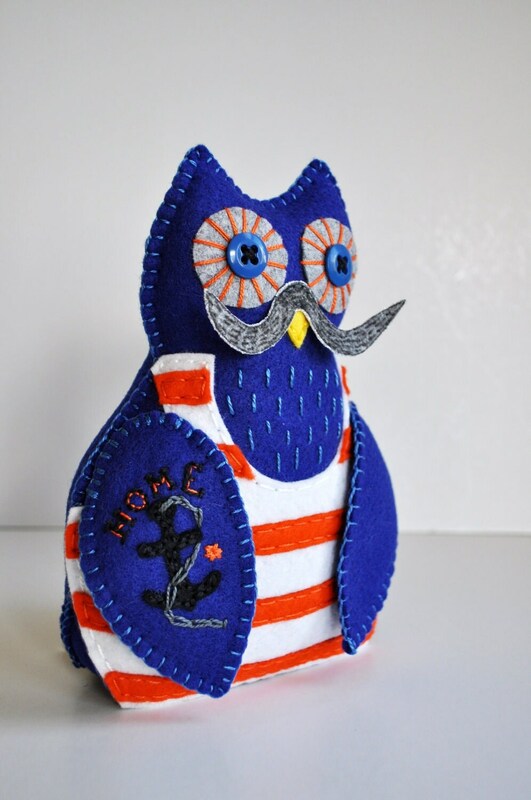 This tough guy plushie from hibou designs is the perfect gift for the man who's soft at heart. Does the man in your life need to stake out his own territory? 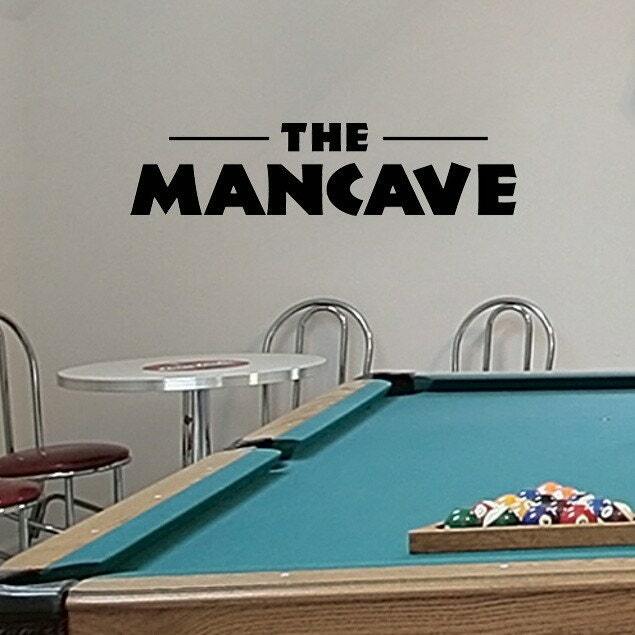 Get him this man cave sign from OldBarnRescueCompany. 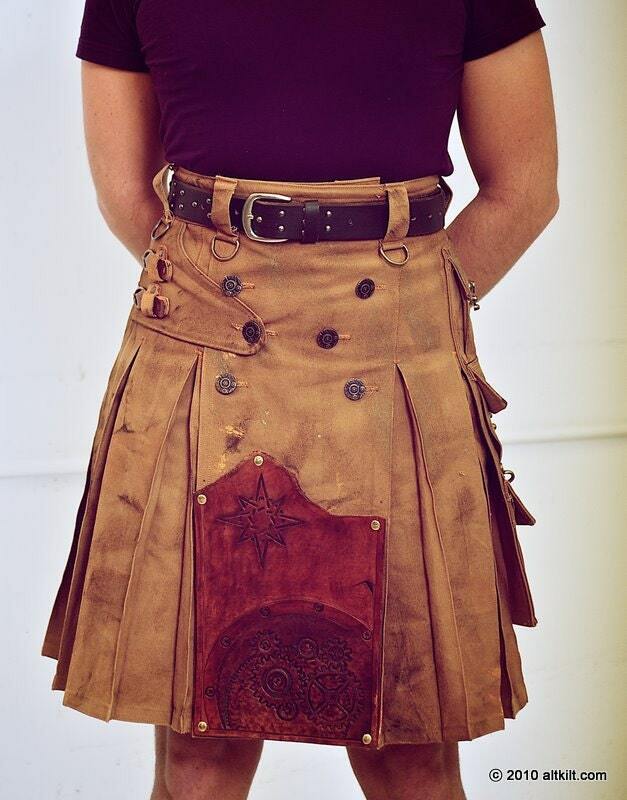 For the non-traditional man in your life, how about this leather paneled steampunk kilt from techdragon?